CX-5 Sport trim. LOW MILES - 24,484! 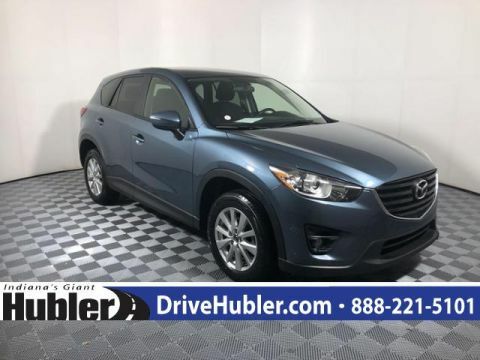 PRICED TO MOVE $200 below NADA Retail!, EPA 30 MPG Hwy/24 MPG City! CD Player, Keyless Start, Smart Device Integration, iPod/MP3 Input, Alloy Wheels, All Wheel Drive, Back-Up Camera. SEE MORE! Back-Up Camera, iPod/MP3 Input, CD Player, Keyless Start, Smart Device Integration. Rear Spoiler, MP3 Player, All Wheel Drive, Onboard Communications System, Aluminum Wheels. 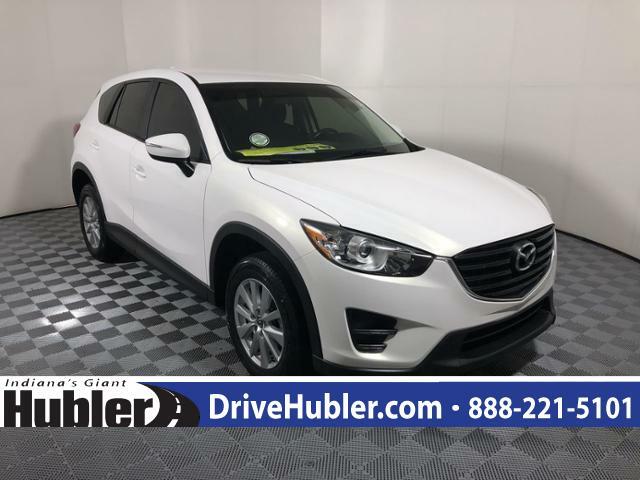 Mazda CX-5 Sport with CRYSTAL WHITE PEARL MICA exterior and BLACK interior features a 4 Cylinder Engine with 184 HP at 5700 RPM*. 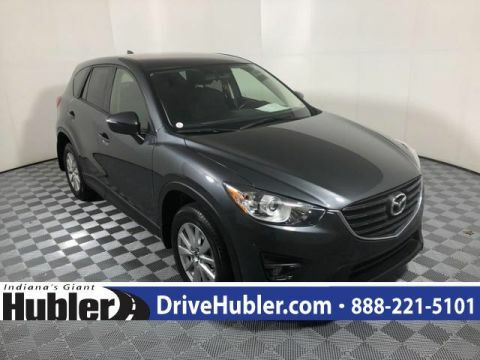 Edmunds.com explains With its spacious, functional interior, impressive fuel economy and top safety scores, the 2016 Mazda CX-5 is a top pick among small crossovers. 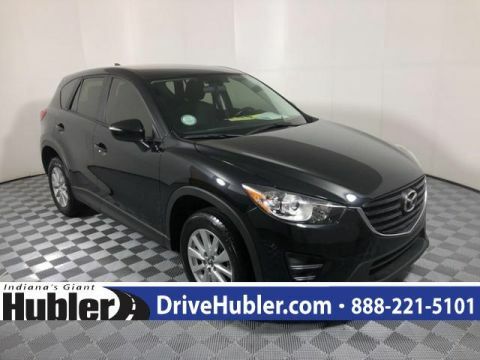 The CX-5's fun-to-drive demeanor is just a welcome bonus.. Great Gas Mileage: 30 MPG Hwy.